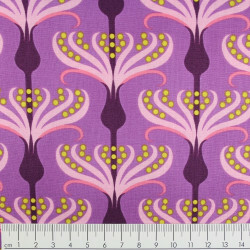 Batic flowers cotton fabric collection Tonga color surf B3270 printed by timeless treasures fabrics. 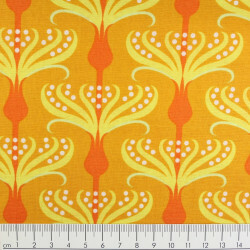 The patchwork fabric with irregular flowers pattern collection Tonga by ttf of Soho is supplied in packs of half a meter. 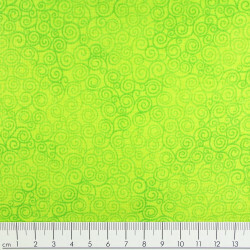 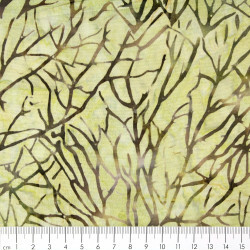 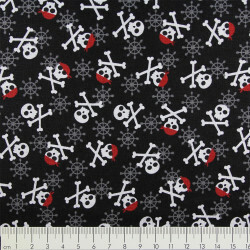 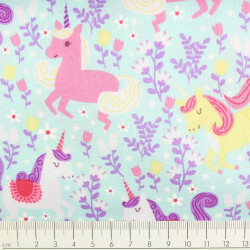 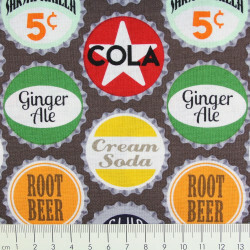 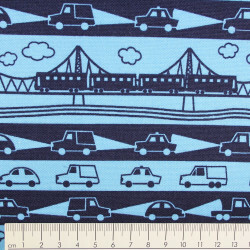 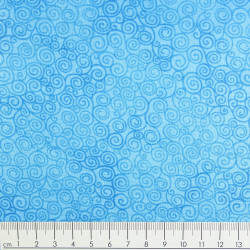 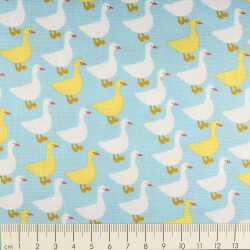 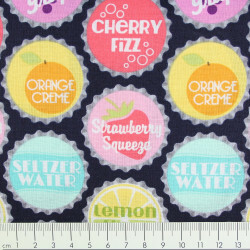 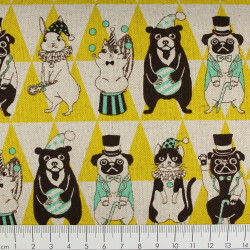 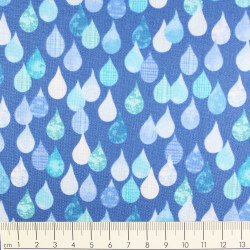 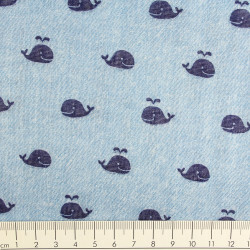 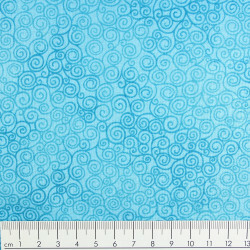 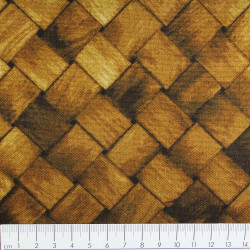 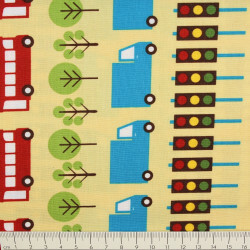 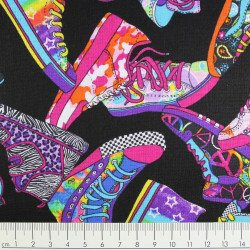 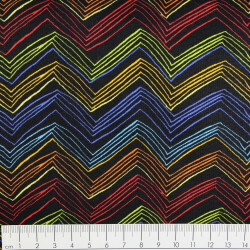 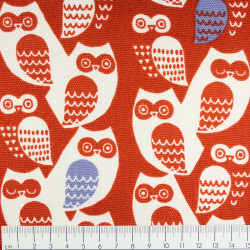 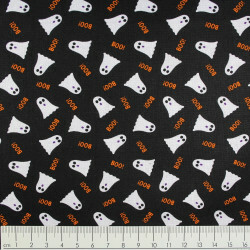 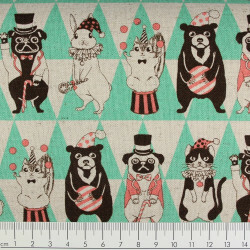 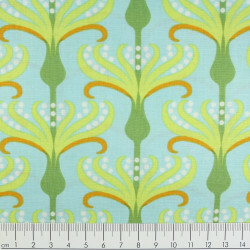 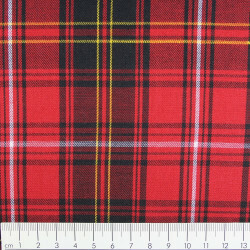 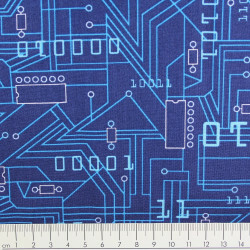 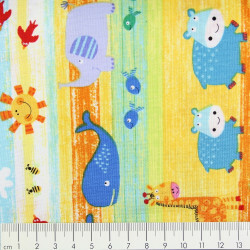 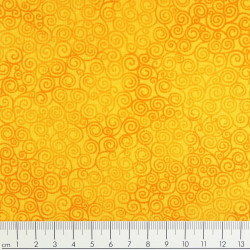 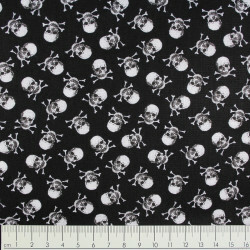 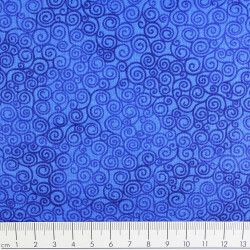 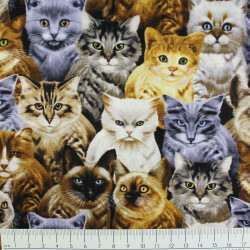 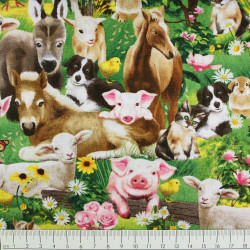 You want, for example, 2 m this timeless treasures cotton fabric, so buy 4 units of this cute quilting fabric.